Number of registered runners for this years Bovec marathon is increasingly growing towards 4 digit number, which means that a thousand more runners can register for this years event. Once again, the organizers will provide gastronomic gift for first 1000 runners with completed registration. 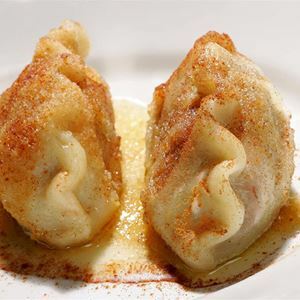 Those runners will recieve a local speciality called "Bovški kraf" or Bovec dumplings. If you want to know a little more about it you can chack it on this link.